GAPA Principal and multi-award winning filmmaker Suzanne Gielgud will be heading down to the South of France in May 2017 to the NICE International Film Festival. Her documentary film ‘The Gospel of Ross McKim’ has selected for the Festival and is in competition for both the Jury prize and Best Director of a Feature Documentary award. 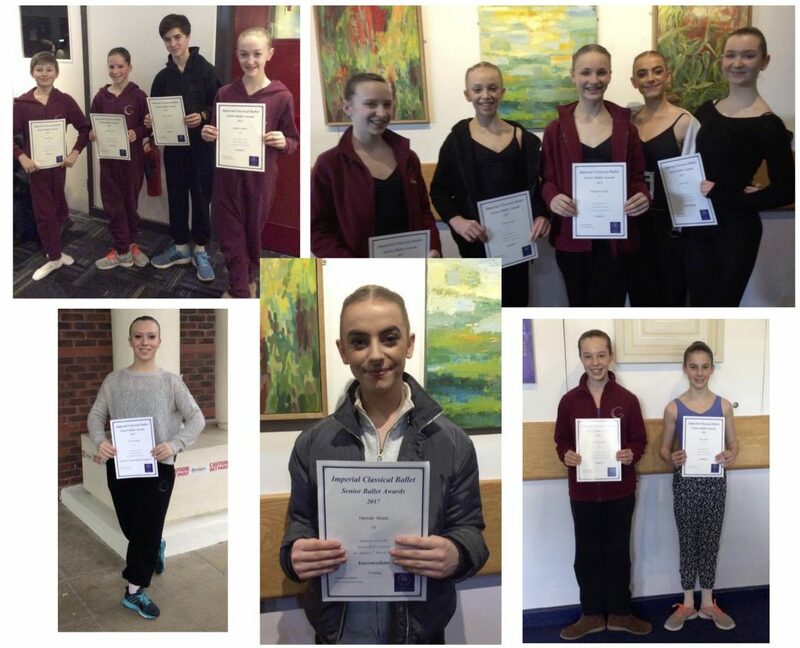 Congratulations to dancers who represented GAPA so beautifully at the recent international Imperial Ballet Awards, held at the Hawth Theatre, Crawley. A special mention goes to Hannah Wood for being selected as a finalist in the Intermediate section.